For course enquiries, please contact the schools directly below. This school is about empowering people to create and maintain health and happiness using the enriching alchemy of macrobiotic cooking as a central way of creating physical health, along with emotional and mental balance. With us, you will learn how to clear old emotions and behaviours to step into your real self through food, lifestyle and exercise. 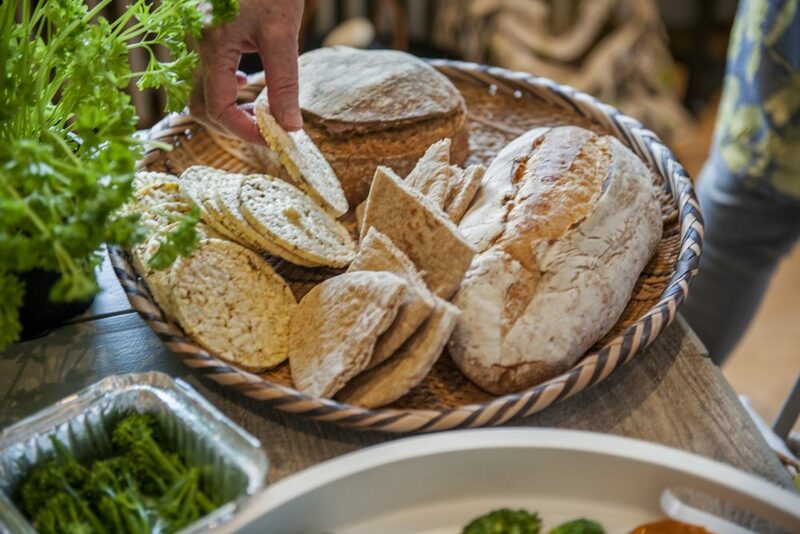 We teach you to transform high quality sugar-free and dairy-free wholefood ingredients into the most healing, delicious and varied plant-based (mostly vegan) meals, drawing on Oriental philosophy and ingredients, while valuing the importance of local, sustainable food. 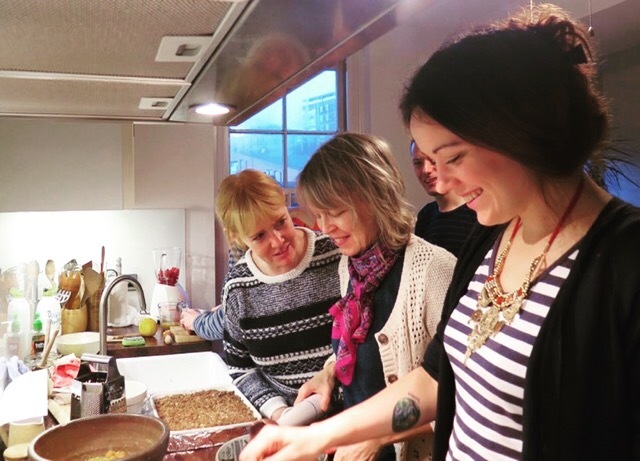 This professional macrobiotic training in London has been specially design to qualify you as a Macrobiotic Cook and Health Adviser. The course will enable you to help people get started with macrobiotics and enjoy all the health benefits of eating healthy natural foods, meditation, exercise, positive thinking and a healthy lifestyle. All cooking and foods on this course are vegan and sugar free, with gluten free and other allergies accommodated. Where possible the ingredients are natural organic seasonal foods sourced from local health food shops.